If you are parents or grandparents of preschoolers, and love theatre, a suitable show to introduce them to the magic of theatre isn’t always easy to find. 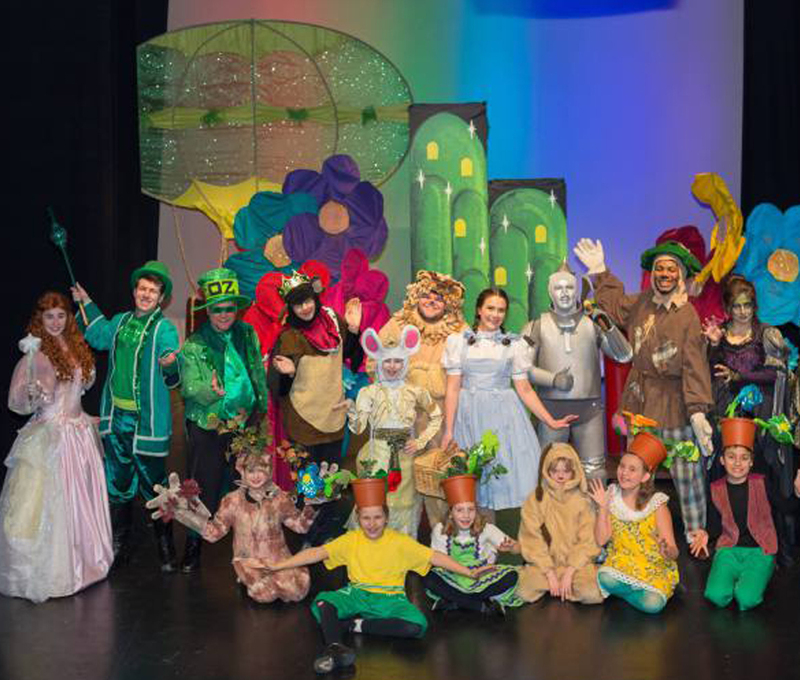 Gemini Children’s Theater has the perfect solution to introduce the kiddos to both live theatre and the Wizard of Oz. Their production, with an original musical adaptation for children by company founders Dennis Palko and Lani Cataldi, captures Dorothy’s (Savanah Bruno) adventure in a preschooler-friendly style. Dorothy sets out on the familiar yellow brick road, with her beloved pup Toto (Quincy Sauter). She meets the Scarecrow (Darrin Mosley, Jr.) Tin Man (Bogdan Haiko) and the Cowardly Lion (Bob Colbert). They accompany her to find the Wizard and ask for the things they need; a brain, a heart, some courage and a way home.